Top 5 Herbal Remedies For Hangovers. More and more people are starting to turn away from conventional medication and painkillers to help their hangovers. Natural hangover remedies are coming into favour as the herbs themselves have hundreds if not thousands of years worth of evidence in practice treating common ailments. If you’re looking for a natural, clean and organic way to support alcohol-related health, then you’re in the right place. 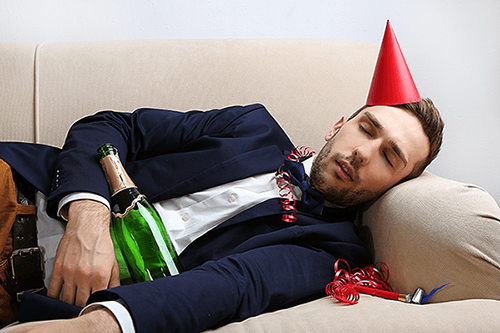 In this article we will cover the best natural hangover remedies and explore their effectiveness, common preparations and safety profiles. Ginger has been used for thousands of years to treat common ailments such as nausea and upset stomachs. The active ingredients in ginger are gingerols which are responsible for its anti-inflammatory and anti-nausea properties. There are lots of studies which have shown how regular ginger supplementation has helped people with chronic muscle and joint pain from arthritis. There is evidence that ginger is effective in treating symptoms of nausea and is even recommended for morning sickness in pregnant women. The beauty of ginger is that you can purchase it from anywhere and everywhere and all good supermarkets will stock it. Ginger can be sliced up into thin pieces and used in tea which has the added benefit of rehydrating you when hungover. You can also add it directly to food and there are tons of delicious recipes out there. 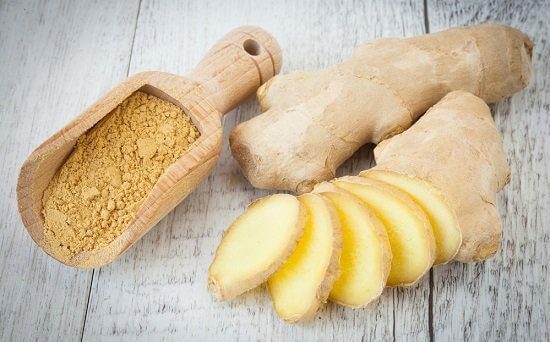 Ginger is also available in powder and concentrated form in capsules to help those who want to feel the full clinical benefits of ginger by getting a large dose of gingerols. Ginger is very safe to take and its adverse reaction profile is very low whether it is taken in concentrated capsule form, eaten fresh or mixed in with tea. Ginger is our most recommended and favourite natural herb to help with hangovers as its so easily accessible and so easy to prepare. It is completely safe to take even at relatively high doses and doesn’t interact with other medications. Most importantly, ginger is one of the only herbal alternative that has anti-nausea and anti-inflammatory properties which are essential in combating the symptoms of a hangover. The active ingredient in turmeric is curcumin and has been studied extensively with lots of quality research papers demonstrating how curcumin is a potent anti-inflammatory agent. Inflammation is one of the major causes behind our hangovers as the by-products of alcohol breakdown form free radicals. These highly reactive molecules cause damage to the cells it comes into contact with. Taking a product with anti-inflammatory properties will help dampen the inflammation. The issue is that only a fraction (apporimately 3%) of the active ingredient curcumin is absorbed from our digestive tract. In addition, curcmin is quickly flushed out by our kidneys which means its effects are short lived. Recently, black pepper extract (Bioperine®) has been shown to increase the absorption of curcumin by up to 2000%. Therefore if you are looking to buy turmeric extract, make sure it comes together with black pepper extract otherwise you’ll hardly absorb any of the good stuff! Many studies have shown that high doses of daily turmeric – up to even 8000mg a day have been well tolerated. The adverse reaction profile of turmeric is also low. Turmeric is one of our favourites and comes second in the list because its research-backed and well known for its anti-inflammatory properties. However it really needs to be taken alongside black pepper extract and you need quite high doses to feel the benefits. Milk thistle is a member of the sunflower family and has been used for 2000 years in traditional medicine for detox purposes. Its active compound silymarin is found all over the plant, but is most concentrated in the fruit and seeds. There has been lots of research into milk thistle and its protective role in the liver in disease and cirrhosis. Research into hangovers is sparse, however there are lots of people who swear by its hangover easing properties. Milk thistle is normally well tolerated but it is known to cause skin allergic reactions and diarrhoea. There are some studies which suggest it can interact with medications but this is contested. Milk thistle is advocated by many as a great hangover remedy. Unfortunately it does have well known side effects and for this reason its use is prohibited for use in a combination supplement in the UK and you can only purchase it as a single ingredient. A thistle-like plant which is native to Africa and rich in vitamins A, C and antioxidants. Its used traditionally to help with symptoms associated with IBS and research has shown it can help the liver in the production of bile. Artichoke has long been thought to help hangovers and a research group have carried out a randomised control trial in 2003 to see if it actually helps hangovers. Their results were inconclusive in this study however they only tested it on 15 subjects. Used in lots of food nowadays and available to buy from most health food shops, this plant is quite accessible and easy to find. Its active ingredient is found in high concentrations in the stem which means that getting a good dose is hard to achieve unless taking it in concentrated form. There isn’t much research on artichoke extract but it is a similar plant to milk thistle and has a safer adverse reaction profile so its always worth a try. Ginseng is used traditionally to increase energy levels and reduce tiredness and fatigue. More recently some studies have shown that it can be effective in speeding up the clearance of alcohol from blood and to reduce hangover severity. A recent study randomised crossover study in 2014 showed that red ginseng speeds up the clearance of alcohol from blood and the subjects in the study also felt less of a hangover. Its important to note that the study was carried out on a small subject size of 25 people so more studies need to be done. This plant will be difficult to get hold in its full form but all good health stores will stock it in capsule/tablet form. There isn’t much information regarding long term safety but the report of adverse effects from doses found in regular health supplements is low. Ginseng is a promising herbal hangover remedy with a few studies showing good results. As more research is being carried out into herbal plants, scientists are finding out how complex and valuable they can be to treating common ailments. 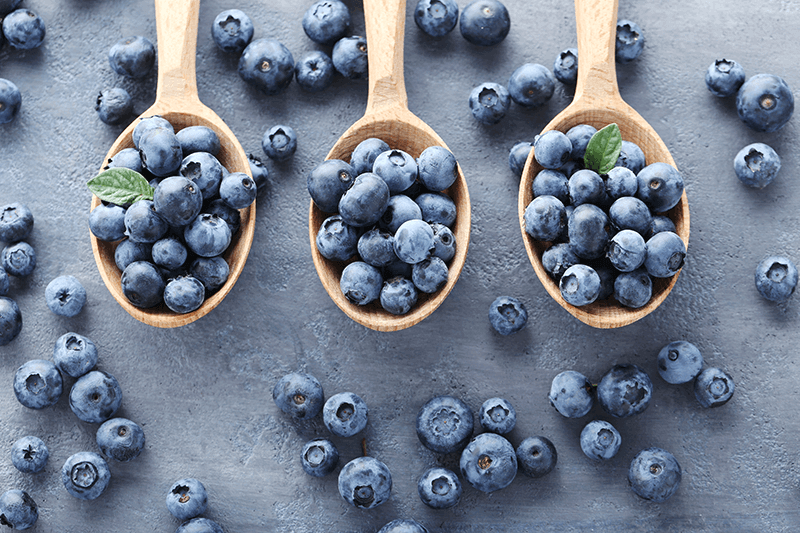 They have a vast array of nutrients packed inside which boast potent antioxidant and anti-inflammatory properties and at the same time are generally safe to take. Chainani-Wu N. (2003). Safety and anti-inflammatory activity of curcumin: a component of tumeric (Curcuma longa).. J Altern Complement Med.. 9 (1), 161-8. Jurenka JS. (2009). Anti-inflammatory properties of curcumin, a major constituent of Curcuma longa: a review of preclinical and clinical research.. Altern Med Rev.. 14 (2), 141-53. Pittler MH1, White AR, Stevinson C, Ernst E.. (2003). 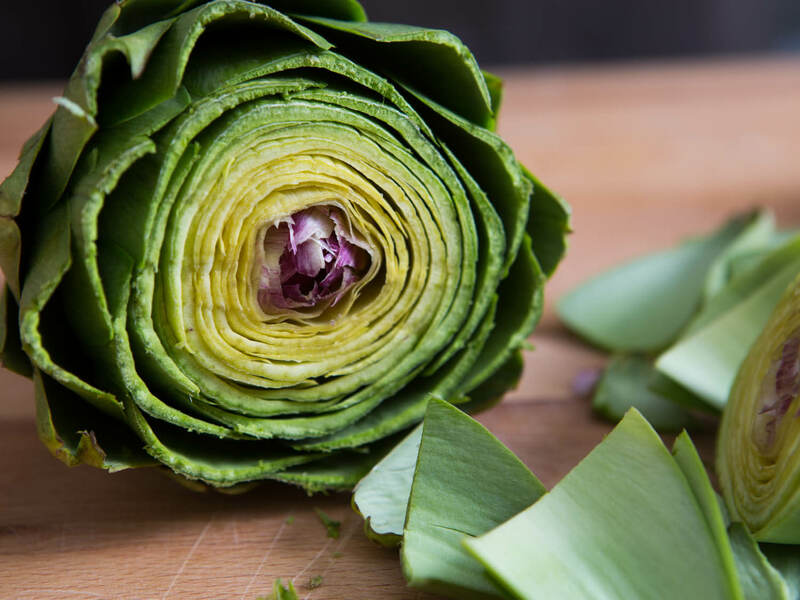 Effectiveness of artichoke extract in preventing alcohol-induced hangovers: a randomized controlled trial.. CMAJ. 169 (12), 1269-73. Food Funct. (2014). Red ginseng relieves the effects of alcohol consumption and hangover symptoms in healthy men: a randomized crossover study. Lee MH1, Kwak JH, Jeon G, Lee JW, Seo JH, Lee HS, Lee JH. 5 (3), 528-34.